The successful validation of the efficacy of Green Rain’s static source code analysis by three of the world’s largest Global footprint systems integrators. The past year has seen Fedr8 launch a new product, Green Rain 1.0, which superseded the Argentum development product. Green Rain has been built using extensive industry feedback from proof of concept trials with the Argentum product and has an intuitive presentation layer which is more precise and usable than the Argentum product. The latest iteration of Green Rain 1.4 is now fully customisable by warning and category by end users and partners allowing the screening of analysis to even more granular depth. 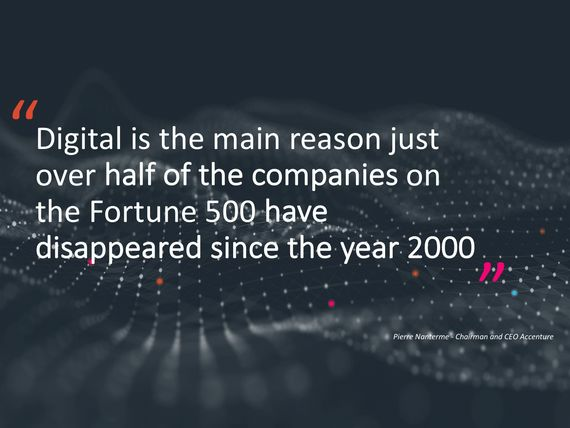 This more granular analysis means that the time saved by developers to analyse as to whether to retire, rewrite or update an application before a move to cloud is now accelerated yet further. The time savings envisaged by customers in this process is weeks and even months per application analysed. In software estates that number into the thousands of applications the potential savings run into the multiple millions. The commercial model preferred by the companies we are in discussions with is a consumption model. This would mean Fedr8 supply a blue printed technical specification for an environment for the Green Rain software to run on. This would be hosted on our partners infrastructure and they would pay for the associated ongoing running costs. The Partner would then pay a multi-year licence to use each installed platform. Fedr8 is now confident that it will be a revenue generating company over the next six months as existing relationships and negotiations become fee paying contractual relationships and new engagements mature. Entering a global enterprise market with a new and disruptive technology has taken longer than Fedr8 expected with sales lead times stretching to 12 months and longer and on behalf of the company I thank shareholders for their support and patience throughout this process. 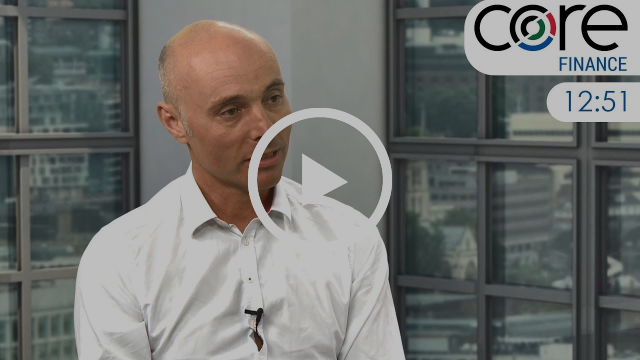 Brand CEO Alan Green discusses Tertiary Minerals #TYM, Feedback #FDBK & Fedr8’s Sentient Capital fundraising campaign with Justin Waite on the Vox Markets podcast. The interview starts at 17 minutes 25 seconds in. Brand Comms CEO Alan Green talks to Nick Timms. Nick is co-founder and CEO at DragApp, a mailbox application that organises your inbox in much the same way that a CRM system organises and segments a company marketing database. 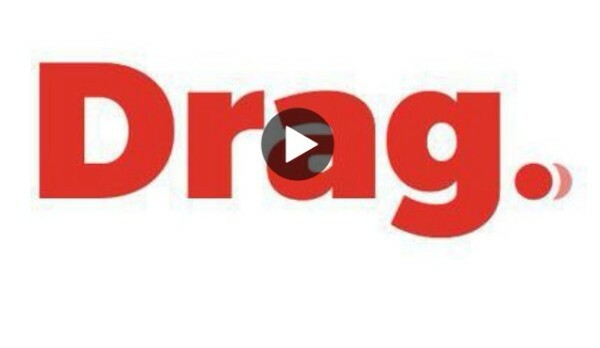 In the past year DragApp has amassed over 30,000 users in nearly 200 countries, and already boasts blue chip names such as Uber, Netflix, Spotify and AirBNB on its client list. A highly successful marketing strategy sees DragApp currently generate $36 from every $30 spent. The company are currently raising £600k through FCA regulated Sentient Capital to further accelerate global growth. Click on the image to listen to the podcast. Brand Communications CEO Alan Green talks to Fedr8 CEO Damion Greef about Green Rain, the company’s proprietary machine learning engine. 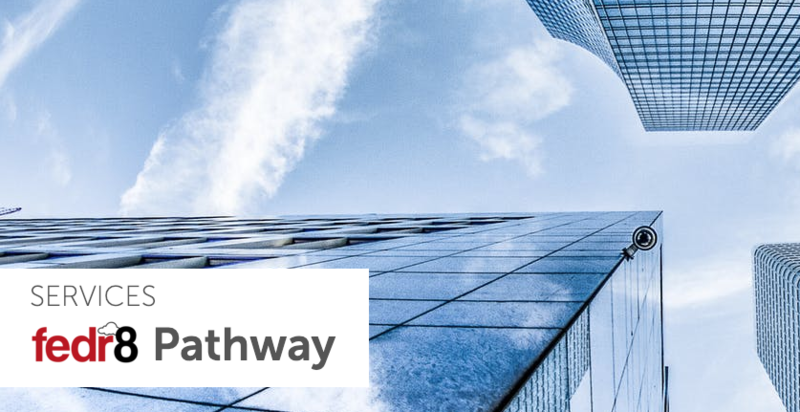 Damion explains how Green Rain interrogates software code at a granular level and how the process solves the challenges faced by major institutions when moving legacy applications to the cloud. 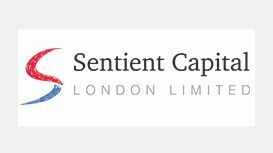 Damion discusses the the decision to move the current fundraising activities to FCA regulated technology funding specialists Sentient Capital. Click on the image to watch the interview. IMPORTANT: This message may contain confidential or legally privileged information, and is intended for the recipient only. If you think it was sent to you by mistake, please delete all copies and contact the sender via email or at the offices above. The email content, comments and views expressed within this correspondence do not necessarily reflect those of Brand Communications, and do not form the basis of any contract or other legal relations with the recipient. Brand Communications is the trading name of Brand UK Ltd, registered in England no. 05644816. Copyright © 2018 Brand UK Ltd, All rights reserved.